The following story contains spoilers for X-Men: Apocalypse. You have been warned. By now, you know that near the middle of X-Men: Apocalypse, Jean Grey (Sophie Turner) releases a caged beast who turns out to be Wolverine (Hugh Jackman), who has undergone his Weapon X transformation. Finally free to take on his captors, Wolverine tears through several armed guards, laying them to waste in a surprisingly bloody fashion. Well, today we learn that one of those armed guards was none other than Jackman’s longtime director, Bryan Singer. I have a cameo in it. You can’t tell. I’m the guy firing a machine gun… screaming, when the camera flies by me. When I look at it, I couldn’t recognize myself so I knew no one else could. But it was a thrill to get killed by Wolverine. I can now say that. It’s one of the many things I can put on my resume. 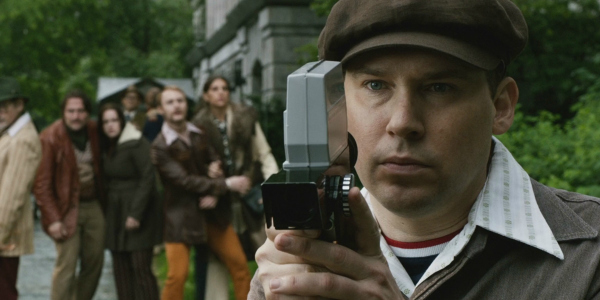 Bryan Singer has been the predominant shepherd of the X-Men’s on-screen universe since introducing the team way back in 2000. Singer gets credit for making bold casting choices on roles like Wolverine and Professor Xavier. And so, even though directors like Matthew Vaughn and James Mangold have been given the opportunity to play in the sandbox, it’s Singer’s fingerprints that have been all over this series since Day One. Are his days on the sets of X-Men films over? Don’t count on it. Though Bryan Singer plans to move to a big-budget adaptation of 20,000 League Beneath the Sea, he recently confirmed that his heart will always be with the X-Men saga, and he can see himself staying on board for future projects as a consultant, a producer… and yes, even as a director. The thing is, we don’t really know of a proper X-Men movie in the cards. 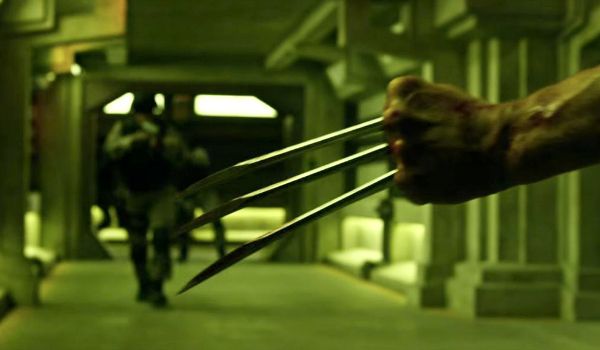 FOX has revealed plans for Wolverine 3, a New Mutants movie, Deadpool 2 and a potential Gambit film. It may be years before the X-Men reunite. Could Singer be ready by then? We shall see.